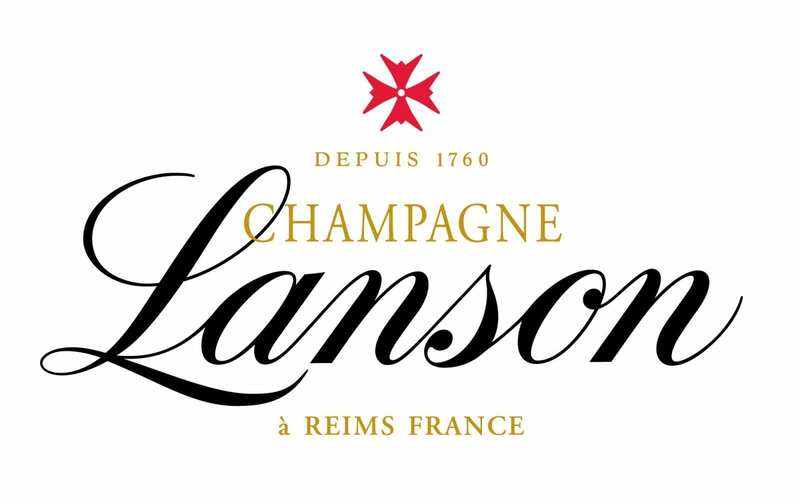 The House of Lanson, founded in 1760, is one of the oldest Champagne Houses and now belongs to the second largest Champagne producer in the world. With the weight of that history, Lanson enjoys a unique heritage and know-how dating back over 250 years, an inheritance that has been carefully guarded by successive generations of Lanson winemakers and the family that run the winery. 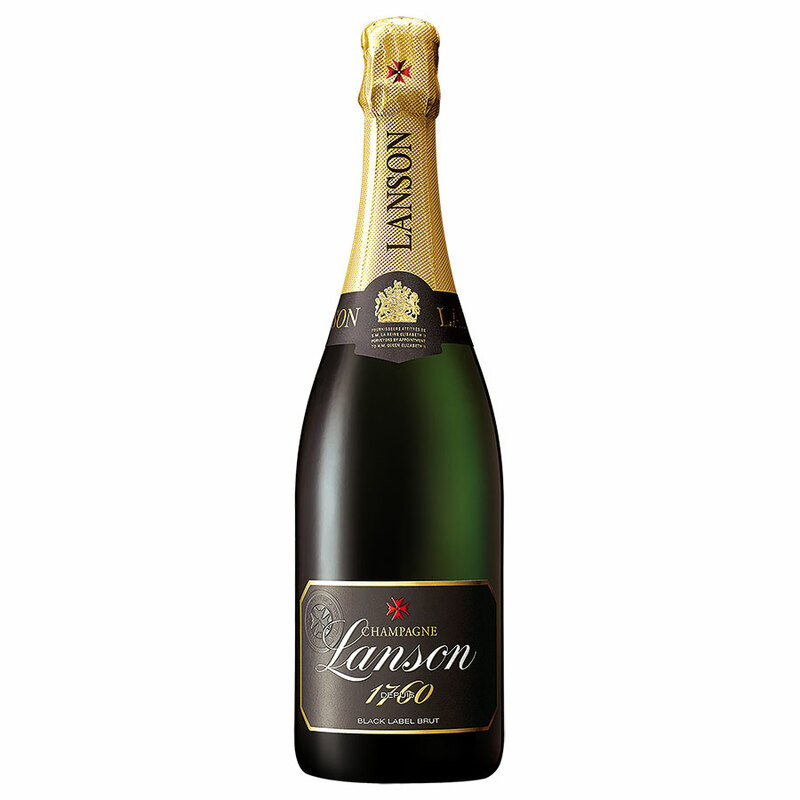 Holder of the Royal Warrant since 1900, Champagne Lanson has always used a majority of Pinot Noir in its blends in order to achieve the perfect balance of body and finesse. 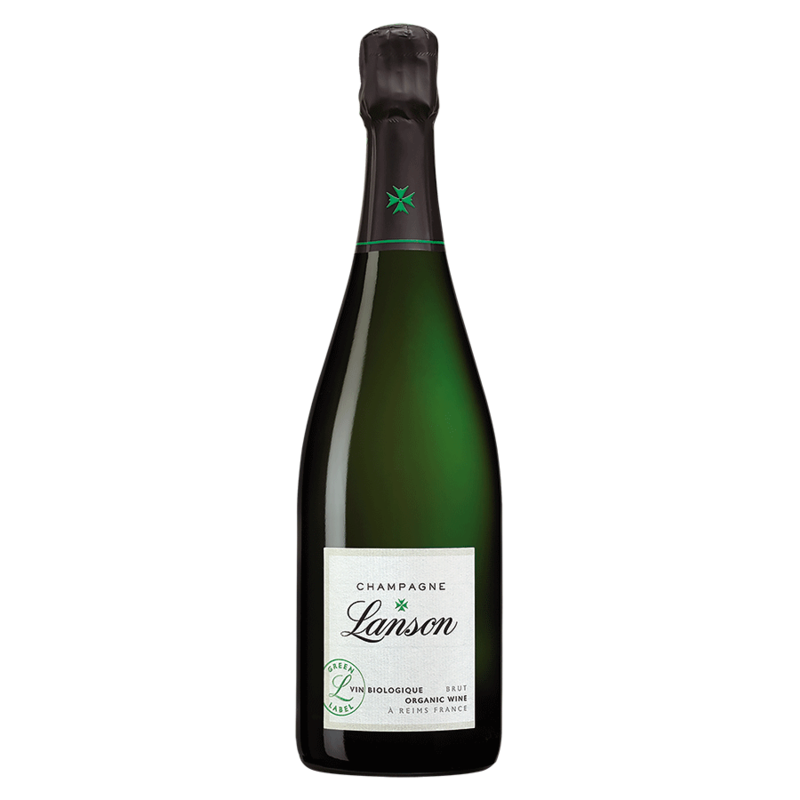 Lanson purchases grapes from over 500 hectares in the region’s best crus, located near its historic press houses, most notably Verzenay, Bouzy, Oger, and Loche-sur-Ource. 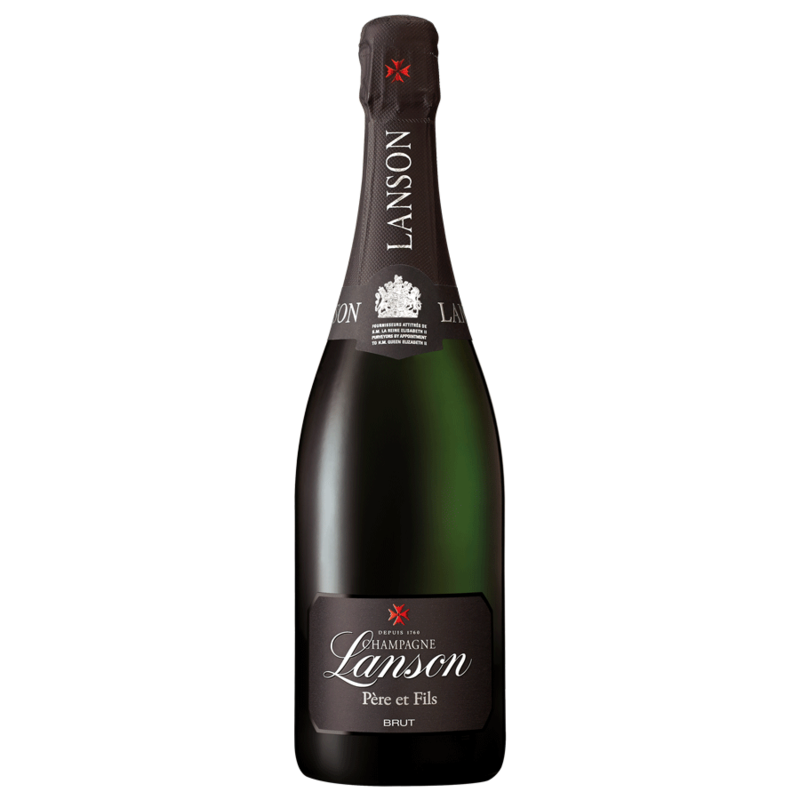 The Lanson style is characterised by its freshness and vitality, closely linked to the use of the traditional winemaking method, favouring wines without malolactic fermentation. This historic commitment enables the optimal development of the fruity aromas, and emphasises the original purity of the grape while maximising the potential of the wines for laying down. The long resting period leads to an ideal balance of fruitiness, freshness and elegance: the perfect start.